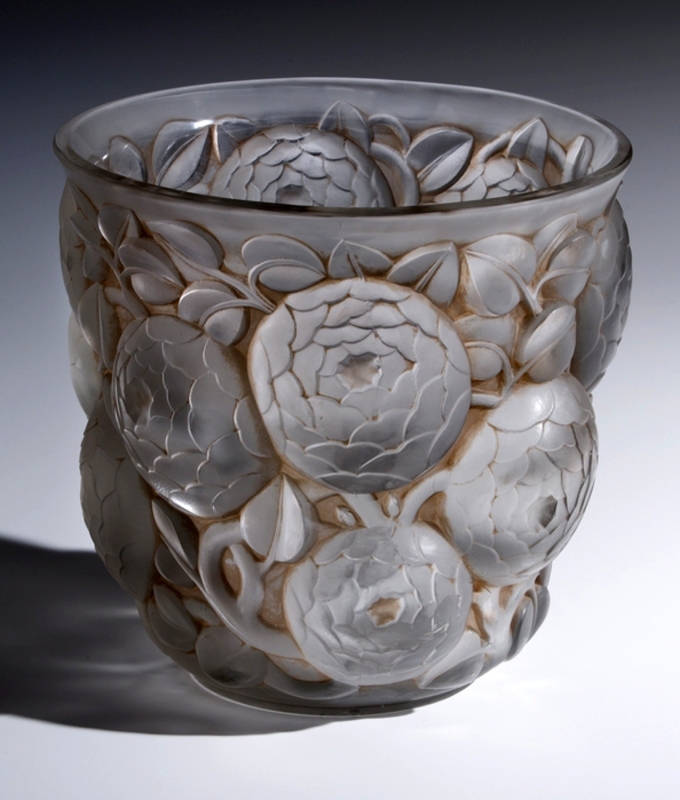 TACOMA, WASH. — The Tacoma Art Museum presents “The Beauty of a Shared Passion: Highlights from the Rebecca and Jack Benaroya Collection,” on view through April 23. 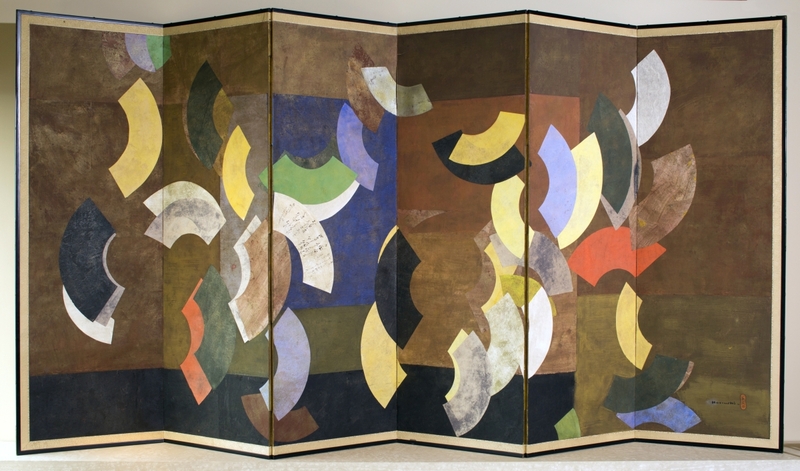 This preview exhibition unveils 65 major works of art from the Rebecca and Jack Benaroya Collection that are among 225 works along with $14 million included in a promised gift to the museum, announced earlier this year on Mrs. Benaroya’s 93rd birthday (January 14). The funds will support the care of the collection and construction of a new wing at TAM. Olson Kundig will design the museum expansion, planned to open late fall 2018. Deborah Butterfield (American, b 1949), untitled, 1992; cast bronze and patina, 36 by 54 by 13 inches. Tacoma Art Museum. —Photo ©TAM, Russell Johnson and Jeff Curtis photo. 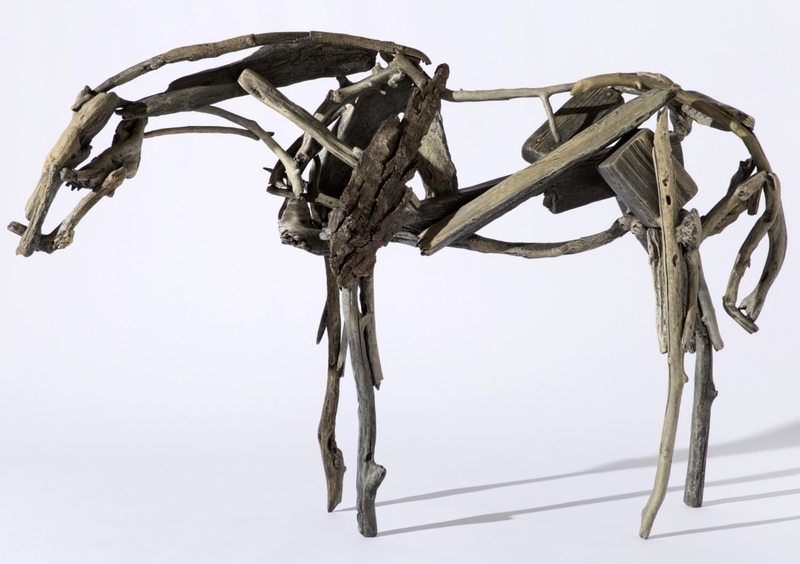 Art ©Deborah Butterfield/Licensed by VAGA, New York, NY. 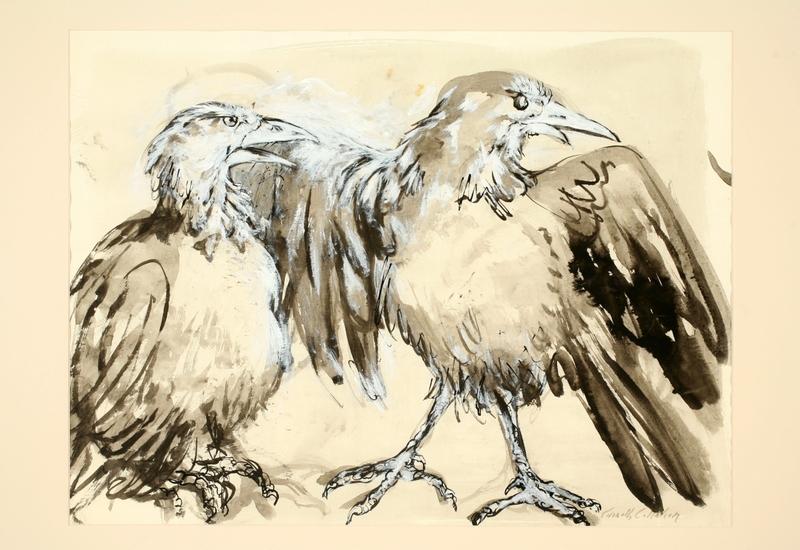 Visitors will see paintings, works on paper, sculptures and studio art glass by Northwest and international artists. 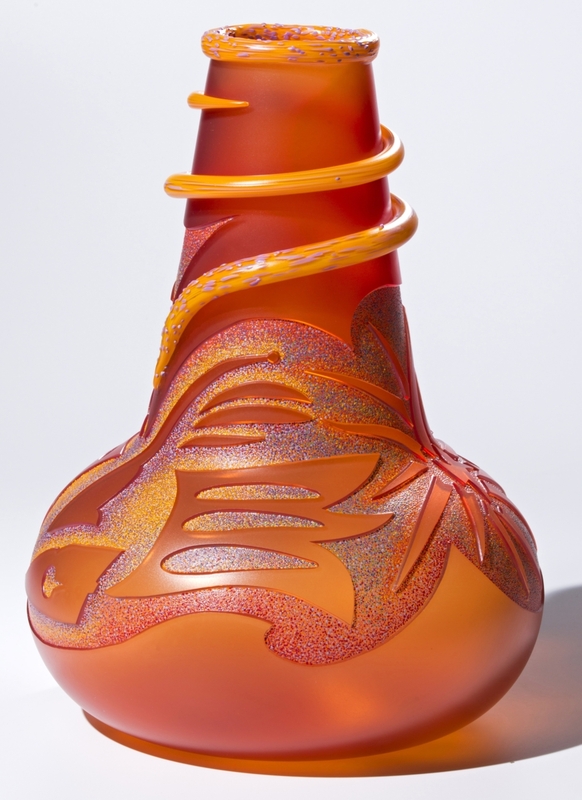 In fact, this gift places Tacoma in the top five museums nationwide with a collection of American studio glass of this caliber. The exhibition provides an opportunity to see in one location major works by Deborah Butterfield, Kenneth Callahan, Dale Chihuly, Kyohei Fujita, Stanislav Libenský and Jaroslava Brychtová, Ginny Ruffner, Lino Tagliapietra, Cappy Thompson and many other internationally acclaimed artists. 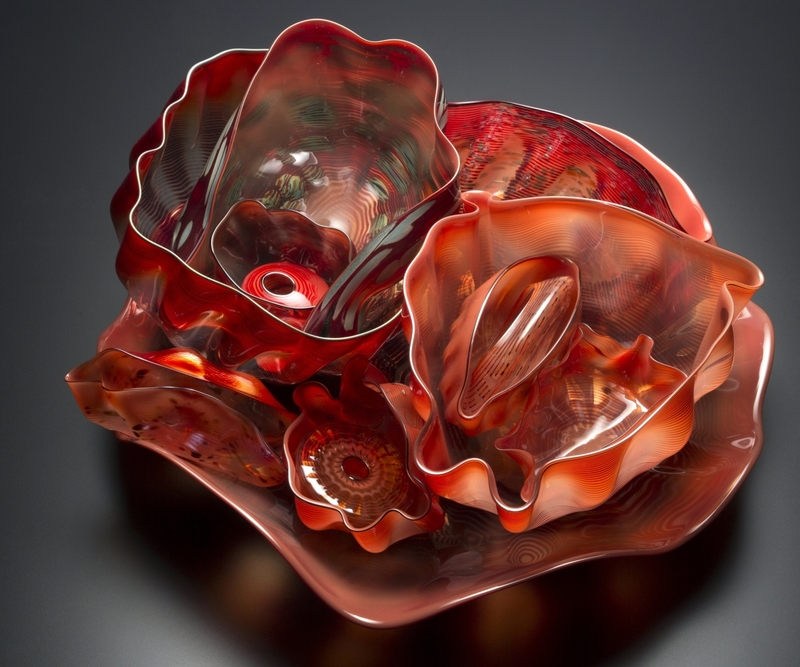 Becky and Jack Benaroya built their collection over the course of 35 years, starting in 1980 with Dale Chihuly’s blown glass “Tomato Red Basket Set.” The couple followed their passions and acquired seminal works from Northwest artists who have had national and international impact. Each work in the collection evokes a special memory for the Benaroyas. 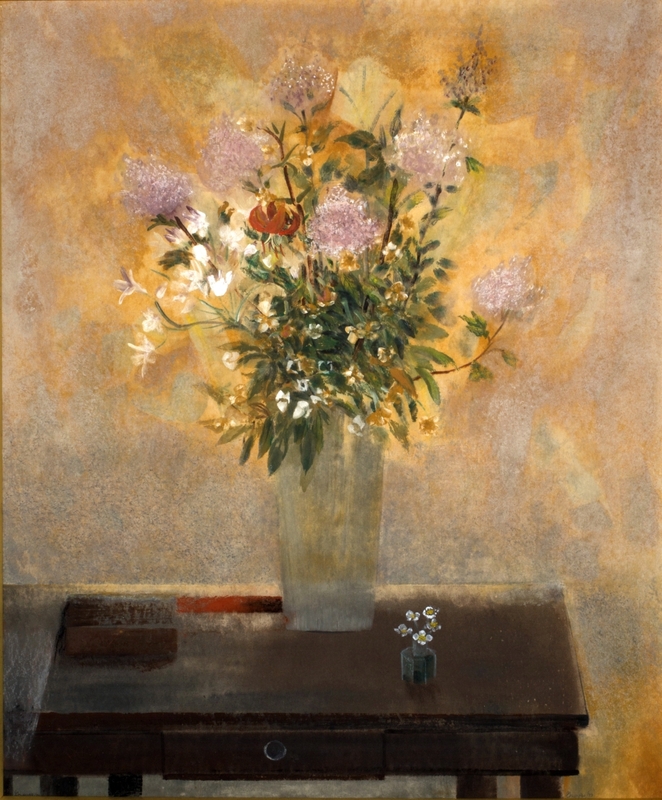 They often formed lasting friendships with the artists, and purchased several works by each. “I am very much looking forward to seeing Jack’s and my collection on view in the galleries at Tacoma Art Museum. So many people at the museum have been working diligently to share our story and the stories of the artists we have so dearly appreciated. I am so pleased to share our love of Northwest artists with the region,” said Becky Benaroya. The museum is at 1701 Pacific Avenue. For general information, www.tacomaartmuseum.org or 253-272-4258.